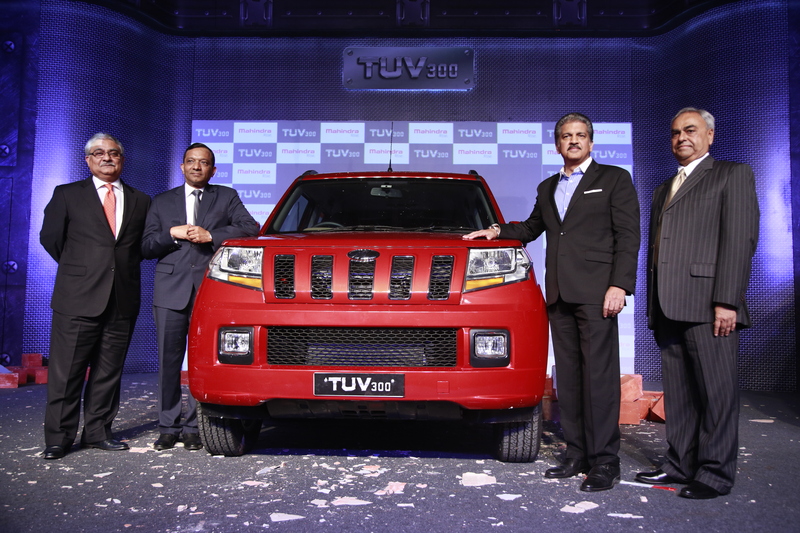 India’s leading SUV manufacturer, Mahindra, has unveiled its much-awaited sports utility vehicle, the TUV300, featuring the first SUV use of the advanced autoSHIFT Automated Manual Transmission (AMT) co-developed with Ricardo. The Mahindra 5-speed autoSHIFT transmission represents a significant step forward in driveline technology within the Indian automotive sector. Designed to improve both the driving experience and fuel economy, the unit incorporates the key efficiency advantages of a manual transmission while providing the smooth comfort and convenience of an automatic. Driving the autoSHIFT provides a rewarding experience, with the ability to switch between automatic and manual mode with just a tap on the lever. As a driver you are under full control of the vehicle making your own decision to hold on a gear or make quicker or delayed shifts as you might wish, without the need to operate the clutch pedal.